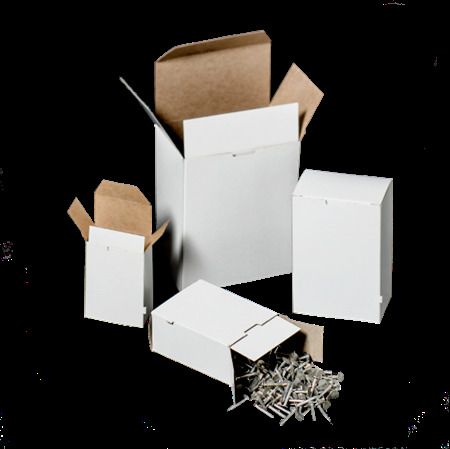 The reverse tuck fastener carton with double-lined sift proof bottom was designed for the fastener industry and features a unique Slot-Lok tuck flap. Don't see the size you need? We can make it as a custom order. Visit Request a quote, send us an e-mail using Sales@NationalCarton.com, or talk to a customer service representative Monday-Friday, 8 a.m. - 5 p.m. EST, by calling 1-800-800-6221 Ext. 1..